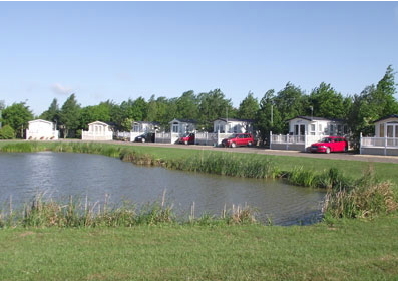 Sycamore Lakes is perfectly positioned in Lincolnshire by the side of the picturesque village of Burgh-le-Marsh, just 10 minutes walk away and near Skegness. 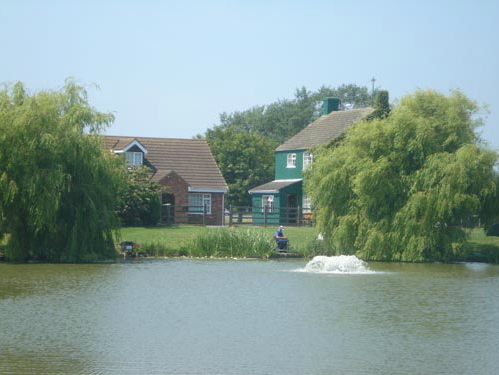 Sycamore Lakes Park has a 4 Star touring & camping site, also self catering lakeside cottages & log cabins all situated at the edge of the well stocked fishing lakes. 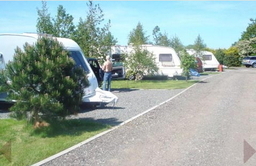 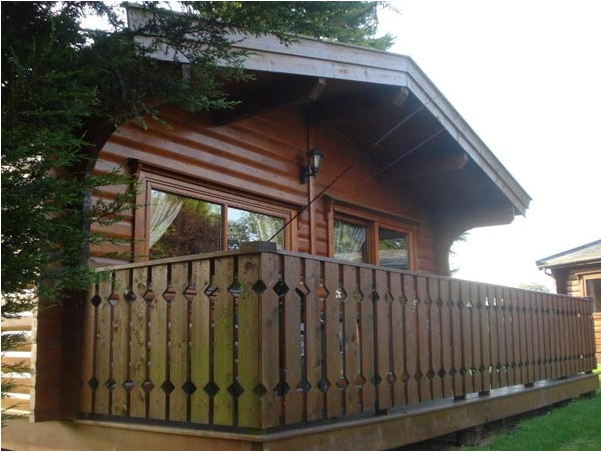 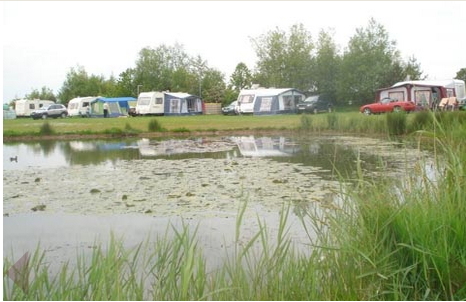 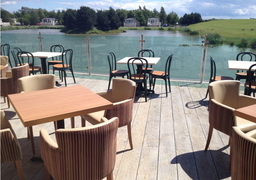 The static caravan park is nesseled within a lake & woodland setting, next to the sales office & reception where staff will be very happy to help with any enquiries & viewings.